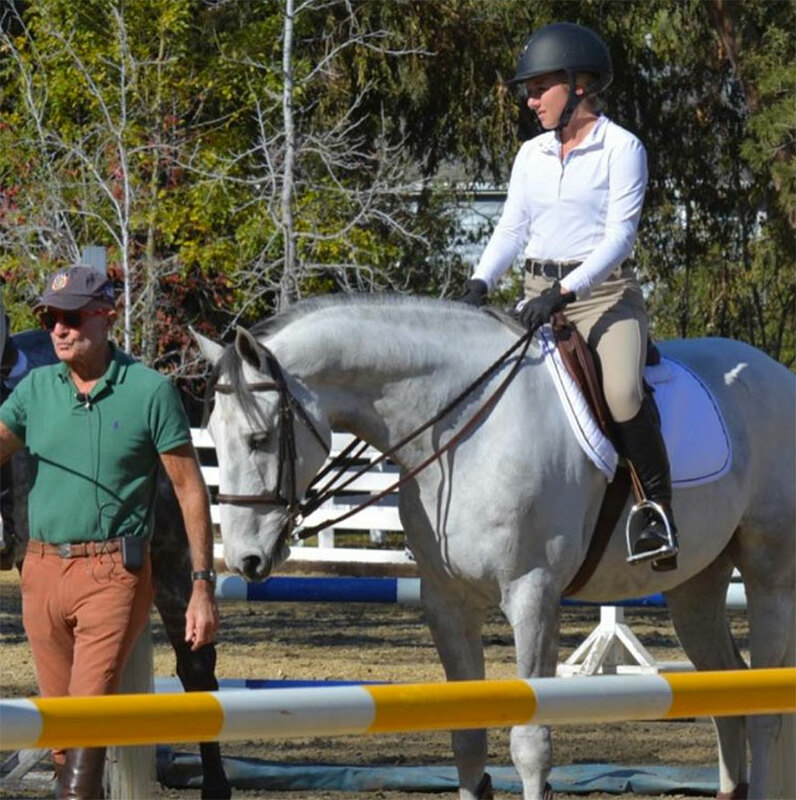 Emily Williams and her horse Beach Boy attended the George Morris clinic at Middle Ranch December 8th – 10th. She had a wonderful experience and learned a ton! Check out our Instagram for a few pictures!